At the Simpson Law Group, San Diego product liability attorney know that you may need help if you or a loved one become ill or are injured due to a faulty product. When you need a San Diego product liability attorney, call us today. 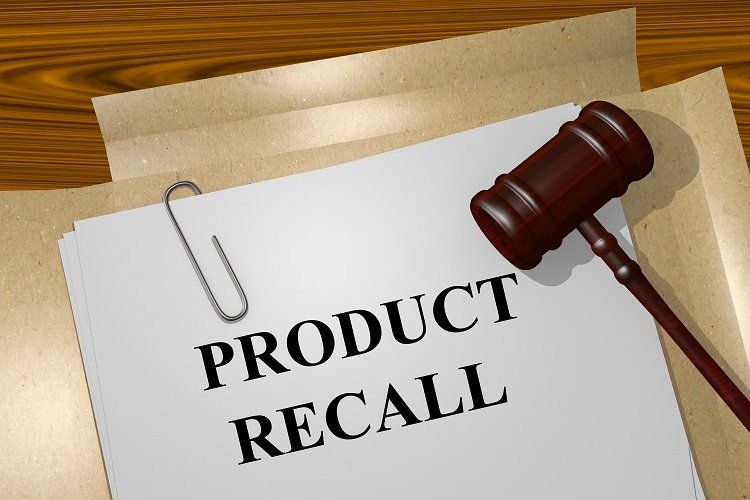 Does it seem like there has been more product recalls lately? Maybe we are just becoming more and more aware of potential products that can cause us harm and are taking steps to prevent injuries and illnesses. The US Centers for Disease Control and Prevention said that raw turkey has been to blame for more than 63 people becoming ill since November 2017. 279 reports of salmonella associated with raw turkey have popped up in 41 states. In California, there was even a fatality. At the Simpson Law Group, we know that you may need help if you or a loved one become ill or are injured due to a faulty product. When you need a San Diego product liability attorney, call us today. As much as we would like to think that all the products on our shelves are safe, we know that is not always the case. Aside from the faulty products we hear about on the nightly news, many people do not realize the scope of the problem. If you look at the government website that keeps track of all current recalls across the US, you will see that no industry is spared. They are the victim of labeling problems. This may not seem like a major issue but consider how much we rely on labels. For our medications, we need to know the dosages and side effects. For food, we need to be aware of the ingredients and possible allergens. Directions and warnings are vital for nearly everything we use. If the label is not complete, consumers can suffer harm. If a product has a poor design that has made it through inspections and testing, then the problem will likely only be discovered after a consumer is injured or becomes ill.
Other times, a product experiences a manufacturing error that alters it from its original design. Think about how many products you and your family use on a daily basis without even thinking. Most of us run on autopilot, which is why faulty product injuries are so unexpected. We should be able to expect a certain level of safety when we buy something, but we also need to know where to turn if injuries do occur. When you need a product liability attorney in San Diego, you can contact us by clicking here or calling 619-236-9696 for a free consultation.